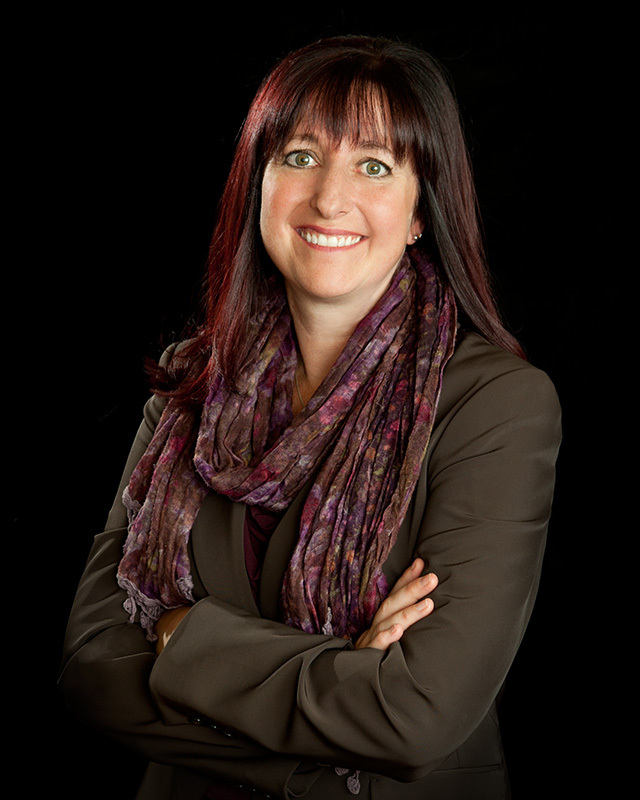 Are you a Kamloops home seller? Selling a home can be a daunting prospect. There are a number of things to think about, such as whether to use a real estate agent or not, what the listing price should be, and whether to wait until you sell your current home before buying your next one. I understand it can be exhausting for anyone to keep a home "ready to show" for an extended period of time. Even more so when you have little children or a demanding career. There are also contracts to think about, as well as home inspections, open houses, advertising, and more! The process of buying a house or condo in Kamloops can be exciting and overwhelming at the same time. There are so many properties out there, how do you choose the right one? How do you know the price is right? 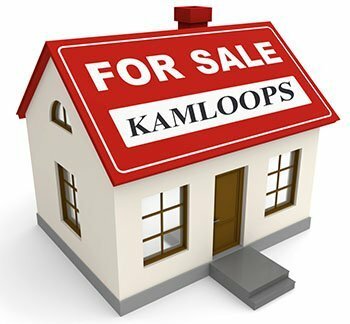 The Kamloops Property For Sale website is the resource for homes for sale in Kamloops and all it's surrounding communities. The pages are packed with lots of facts on Kamloops, there is information on all of the local neighbourhoods and of course you can browse the MLS® listings live on the site. 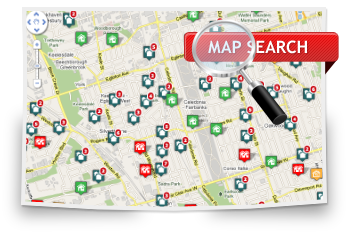 You can choose to search by neighbourhood, by price or by a map of the area you are interested in. I am eager to share my knowledge about the local market for all types of homes in the city and in the rural districts. For helpful advice on the home buying process, please check out our articles and buying tools below, and be sure to try out our free mortgage calculators. We have dedicated pages for first time buyers and many articles in our Blog dedicated to help buyers understand the process of buying real estate in Kamloops. The complete resource for Kamloops real estate. You can create a free account at the Kamloops Property For Sale website which guarantees you get access to all of the Kamloops MLS® listings, you can save favourite properties and create searches that will email you updates with properties that match your criteria as soon as they come on the market, saving you time searching. We have a huge mine of articles in our real estate blog covering information from understanding mortgages, market news, tips on selling your home, advice for first time buyers, articles on many aspects of home ownership and investing. We have a business directory which gives you local providers of services to help with you real estate needs. Providing information regarding Home Inspectors, Lawyers, & Notaries. Are you looking to obtain an investment property in Kamloops? With my experience in the property market I can help with the legalities involved in owning an investment property and offer hints and tips for realizing the best short or long term gains on your investment choices. As always, you benefit from my market analysis for each property you are considering purchasing. Why not spend some time on our Real Estate Blog, you will find a massive amount of information to help you in your property and real estate decisions. If you are a first time buyer and want to know all about mortgages, a seasoned real estate investor looking to increase your portfolio or just keeping an eye on the property market in Kamloops and BC feel free to use the resource and check back as the articles update on a regular basis. 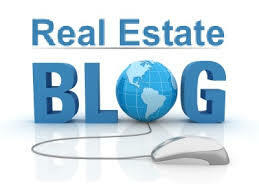 CLICK HERE to visit our homes and real estate blog. I price to sell – That doesn’t mean I list at rock-bottom prices just to get a few eyes on your property. Rather, I employ in-depth competitive market analysis to help me determine the most effective list price for your property for a timely sale at a price your home deserves. Private Client Service (PCS) account - automatically providing you with listings emailed directly to you, that suit your set criteria including price and area's of choice. I guide and advise along the way – Whether you have a question or concern about the sale of your home, or if I have a suggestion or two about how to make the selling process more streamlined, the lines of communication are always open. The real estate transaction can be complicated - I will guide you through the whole process so that everything is explained to you in black and white. Being part of a Team - Its not just me, I have a full team of professionals at my office who are there to ensure your deal goes through with no problems. I employ professional designers and a professional photographer to make sure your listing get the exposure it warrants. I work with a legal and administrative team to make sure all the i's are dotted.. I am a great listener - It all starts with listening, I ensure ongoing, clear communication with my clients so we can determine what’s most important. We are committed to deliver value by offering impeccable seller services through a customer service approach that isn't all talk. I delight in helping people succeed in this market, and when clients come out of the transaction excited about their next move, I'm just as satisfied as they are. To see some of our customer testimonials why not CLICK HERE. So please, have a look around, and contact me with any questions you might have about the Kamloops real estate market or my services. No question is too mundane - I want to help! Daniel le is a proud supporter of the Royal LePage Shelter Foundation. The Foundation supports women and children shelters both locally and nationally.